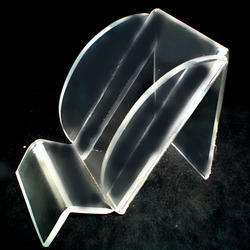 We are engaged in manufacturing and supplying a reliable range of Acrylic Mobile Holders. 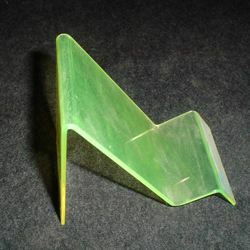 Our range is highly appreciated by client for their light weight, high durability, reliability and excellent strength, color patterns, designs and compliance with the latest market trend. 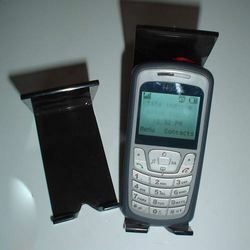 These stands are extensively used to keep the mobile as it prevent the phones from scratches. 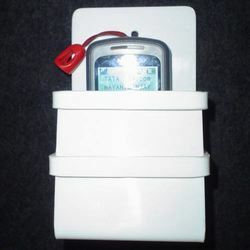 We have fabricated these holders in adherence with the international quality standards and norms that ensure their reliability and optimum quality. 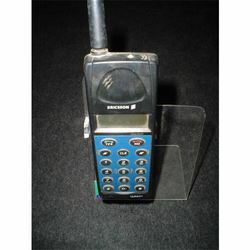 This range has been manufactured keeping in mind the various kinds of mobile phones and their variant sizes. Also, we offer this to our patrons in a very comprehensive range and legit prices. 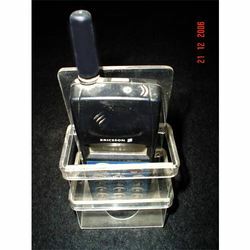 From our wide consignment, we are affianced in supplying Acrylic Mobile Holder. 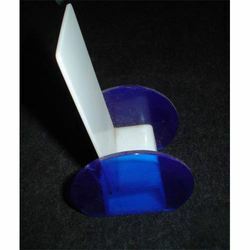 From our wide consignment, we are affianced in supplying Acrylic Mobile stand. 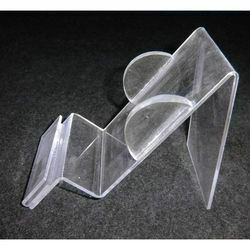 Our firm is readily engaged in delivering a superior range of Acrylic Mobile Phone Stand. 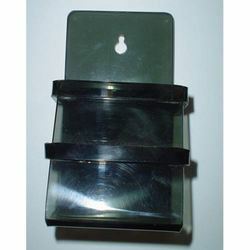 These are highly reckoned among our clients due to their various attributes such as reliability and fine finish. 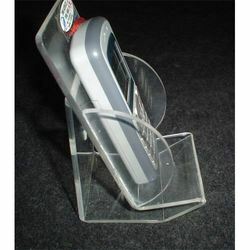 Our Mobile phone stands are highly appreciated by clients for their unique features like corrosion resistance, durability and stylish designs. 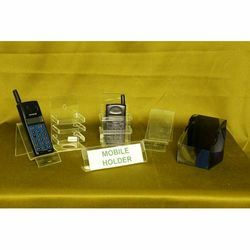 We are a top-notch organization, engaged in providing Acrylic Mobile Holder. 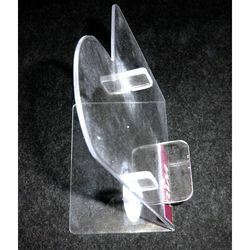 We are a top notch supplier of Acrylic Cell Phone Holder.